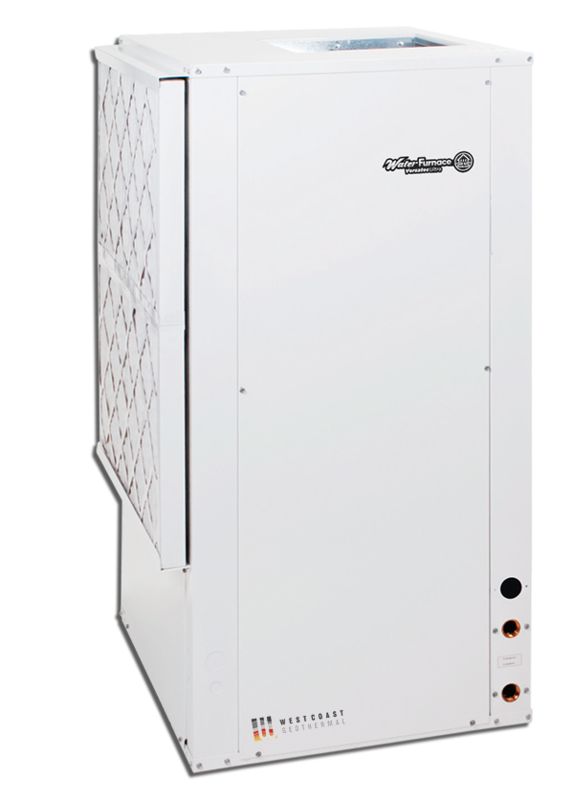 The Versatec Ultra series represents a significant improvement in the commercial water source heat pump (wshp). 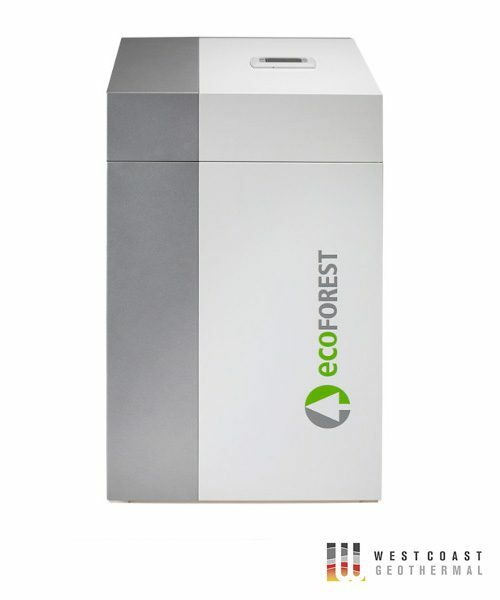 This product features high efficiency with industry leading standard options in a compact cabinet suitable for both retrofit and new construction applications. It is also designed to provide optimum performance and flexibility in both water loop and geothermal applications. The Versatec Ultra series is Energy Star rated and exceeds ASHRAE 90.1 efficiencies, while utilizing environmentally friendly R410A refrigerant. This product was designed to adhere to the footprint of lower efficiency legacy equipment while operating at the high efficiencies of today’s technology. The Versatec Ultra is available in a wide selection of capacities (009-070 kBtuh output), cabinet sizes, and an array of factory installed options to offer unmatched application flexibility.